The former owner of a Chattanooga trucking firm charged with giving drugs and alcohol to minors will make his first court appearance along with his wife and 19-year-old son on April 15 in Colorado. 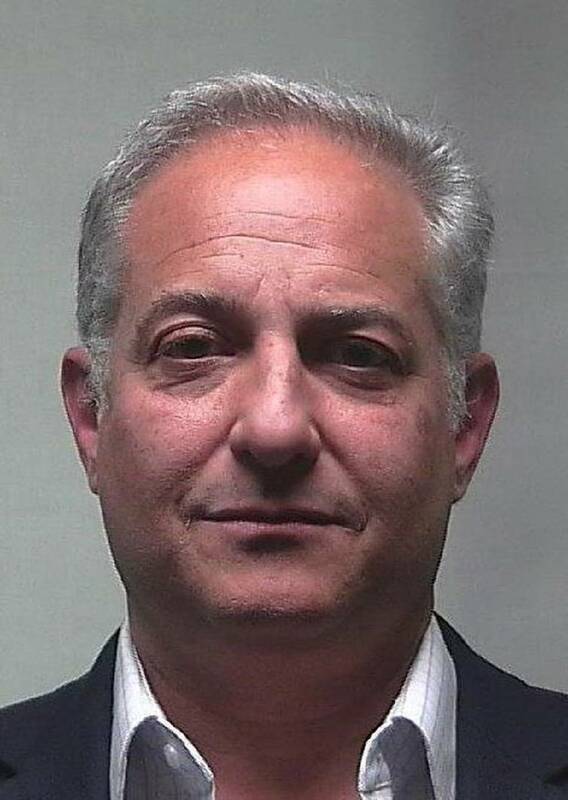 Joseph Lipsey III, the 56-year-old founder of Lipsey Logistics in Chattanooga, was originally scheduled to appear this week along with Joseph Lipsey IV, 19, and Shira Lipsey, 44, in Pitkin County District Court in Aspen, Colorado. A prosecutor said he agreed to postpone the appearances to accommodate lawyer schedules. The three family members were charged in March with a total of 41 criminal counts stemming from parties at their Aspen Highlands home that included minors. The two Lipsey parents each face one count of distribution of cocaine to a minor and 11 counts of felony contributing to the delinquency of a minor and three misdemeanor counts of providing alcohol to minors. The younger Lipsey faces one count of distribution of MDMA, possession of cocaine with intent to distribute and felony contributing to the delinquency of a minor. All three Lipseys posted $100,000 cash-only bonds and surrendered their passports after they were booked into the Pitkin County Jail last month and released. Lipsey also relinquished his control and ownership shares of Lipsey Logistics and Lipsey Trucking. Johnny Jones has become chief executive of Lipsey Logistics and Lipsey Trucking. In October, John White, current president of Lipsey Transport and former president of U.S. Xpress, will step in to backfill the role of president of Lipsey Logistics. "We are delighted that Parents magazine has now honored the Atlas for a second year," said Derrick Hatami, executive vice president of sales, marketing and after sales for Volkswagen of America. Editors at Parents Magazine cited the Atlas for its ample legroom and cargo space, even with five car seats or boosters installed. The SUV's fuel economy and its bumper-to-bumper warranty, covering six-year or 72,000 miles, whichever occurs first, were also highlighted as noteworthy buying points, according to VW. Google's new rules will require contractors, who are usually employed by third-party companies, to also get 12 weeks of paid parental leave and a tuition reimbursement each year for classes. A former labor leader pleaded guilty Tuesday to conspiring to enrich himself and others by having Fiat Chrysler pay for meals, golf and other perks, although he tried to soften his conduct by claiming it was due to bad bookkeeping decisions. Norwood Jewell, who suddenly retired last year as a vice president at the United Auto Workers, is the highest-ranking labor official charged in a scheme to tap cash from a job training center in Detroit that was financed exclusively by Fiat Chrysler, known as FCA. Jewell, 61, became the eighth person to plead guilty. Former FCA executive Al Iacobelli is serving a 5 -year prison sentence.